This scholarship is awarded to a deserving student majoring in the health or science career field who is graduating from Forest City Regional School, Forest City, PA. The McAndrew Memorial Scholarship is dedicated to the memory of Dr. L.A. McAndrew and his sons, Dr. Richard L. McAndrew and Dr. Patrick McAndrew. During their lives these medical professionals exhibited a zest for the sciences-health care in particular. Their zest was augmented by their outgoing personalities and dedication to the care and well-being of others. Their legacy was their selfless caring. These physicians were taken from this life prematurely. Those who knew them - family and friends - have established the scholarship as a lasting memorial in their honor. It is their hope that this scholarship in the amount of $5,000 will help enable a deserving student with similar ideals to begin a path of higher education and a career that will benefit others. Teacher / Principal References: Please send a minimum of two teacher references and a letter from your Principal to focus on your school citizenship. 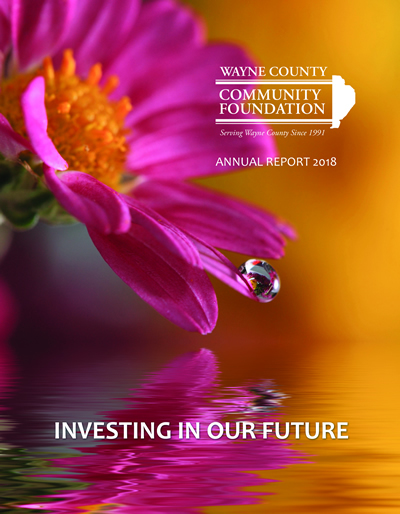 (3 letters total) Send to the above Wayne County Community Foundation address.